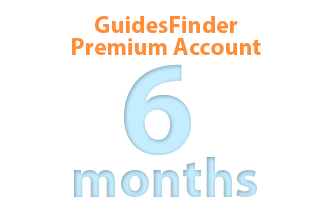 Premium Account Tourist Guide for 6 months. Within that specified period, all the benefits of the Premium Account are available. 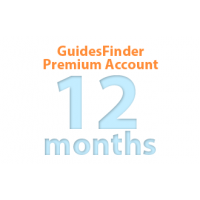 A Premium Account offers several useful features not available for tour guides in the free basic account level. A Premium Account is available by subscription and to be purchased for the specified period. Within that specified period, all the benefits of the Premium Account are available. How do I pay for a premium account? If i would like to pay my Premium Account by Paypal what's should I do Please? Watch this video carefully. 35 seconds show how to pay with PayPal.